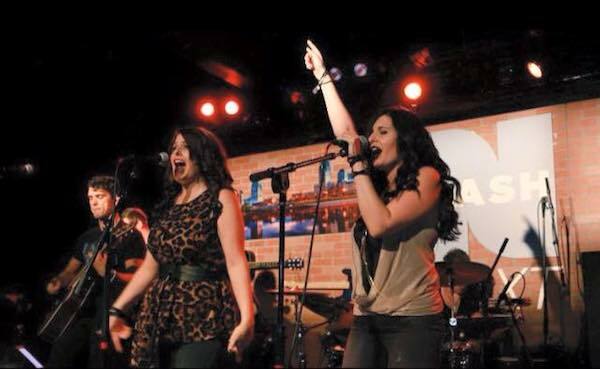 New Jersey natives Stephanie and Cheryl Lynn Spinner describe themselves as city girls with country hearts, having grown up in a music loving family. 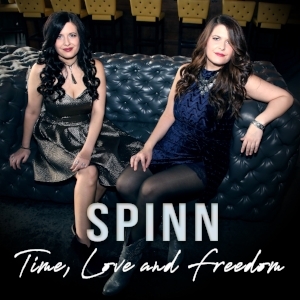 Known as SPINN, the sisters play traditional country music, inspired by artists like Dolly Parton. They write their own songs (with help from a best friend from high school). Both play the piano, and Cheryl Lynn plays the Autoharp. While attending Music Business at Monmouth University in their home state, they were able to perform at venues like The Stone Pony and the Saint (where another New Jersey native Bruce Springsteen also got his start). The twin sisters have shared the bill with Drew Baldridge, Trent Harmon, Kalie Shorr, and LANCO. Last year the duo won NASH FM’s NASH Next Regional Competition. One of the judges was so impressed he asked to join their fan club. The judge’s name – none other than Brooks & Dunn’s Kix Brooks. They toured with the other Top 10 finalists from around the country. Upcoming tour dates include August 17 at Maxwell’s with Smithfield.